There are easier ways to step up your weight training or fitness regimen than you think. Wearing weights or a weighted vest is a simple way to help you work harder as you train by building strength in muscles and fostering endurance. There are three main things you need to keep in mind before you buy a weighted vest. Keep in mind what you’re using it for, if the weight is adjustable, and of course the price, before you buy. What are you using your vest for? Clearly it’s for resistance in your workout, but you might be running or doing weights too. The vest needs to fit your needs and your activity. For instance, if you’re running and you get a bulky vest, you may get results but it might be too uncomfortable or irritating, just like a lightweight vest will not offer enough resistance for weights. The weight in your vest needs to be adjusted to fit your workout needs. A vest that can’t be adjusted will only be uncomfortable if it doesn’t fit. The distribution of the weight is important too, so you can take weights off both the front and the back to avoid feeling lopsided. After considering your needs, look at the price. Finding the perfect vest is tough enough, but it’s important not to break your budget. Look not only at your activity and weight; keep in mind how much you’re willing to spend too. You don’t need to be an expert to benefit from one of these great exercise tools. Start with a smaller training regiment, like 2 minutes on the treadmill or 10 minutes jogging. Once you can do it for around an hour, you’ll be surprised at how easy it is. Workout circuits will rapidly increase your strength until you can do it 3 times in a row. You can even hike or walk while wearing your vest to get some fresh air while working out using a 25 pound vest. Lifting weights with the vest as a supplement works too by completing full body lifts. These will help you train your entire core and all the major muscle groups. Finally, I know life is busy, so you can do something as simple as wearing your vest for daily activities. Do the laundry or the yard work in your vest to burn more calories on activities you need to get done anyway. It’s not necessarily about getting the best vest, but about getting the one that’ll benefit you the most. Your workout needs matter most when picking out your vest. This vest can be as heavy as 40 pounds, with a size that’ll fit most body types. If you’re new to vests, there are instructions to help you out. You can start small thanks to the 2.5 pounds adjustable weight increments. ZFO also makes vests that go heavier, up to 60 pounds, and that are one size fits all. You need to go up in weight via increments of 4 pounds, but the added weight will definitely add more resistance to your workout. CAPP also makes adjustable vests that are as heavy as 40 pounds if you keep adding 2.5 pound weights. The belt will adjust so it fits snugly around your waist, while the vest itself should fit everyone. There are also vests out there that can be used by both genders, with ZFO making one that only goes up to 20 pounds. It adjusts as ¾ pound increments and contours right to your body so you have no trouble moving. Tone especially knows that you want to add strength, but work out comfortably too. The soft material gives you added comfort, the pocket for your phone keeps you prepared, and the reflective strips help you go out at night safely. RUNFast has vests that can be as light as 12 pounds or as heavy as 60 pounds. 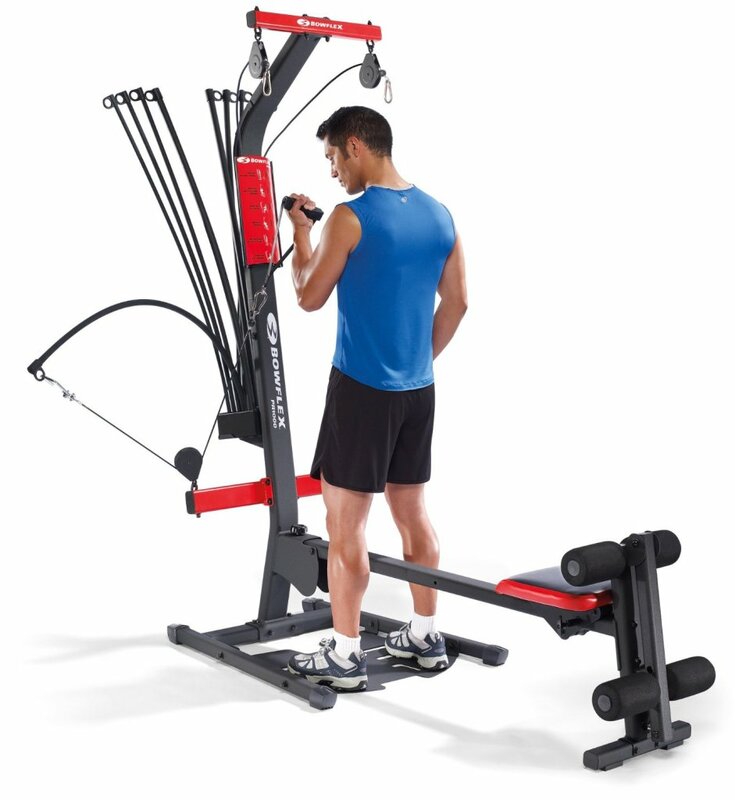 Just select the vest you want and adjust the weights to your liking. Just one size will fit most people. The camouflage coloring of Cross101 is certainly an added touch, but what’s really important is the adjustable 2.5 pound weights. This vest is as heavy as 20 pounds with a simple 12 inch belt to keep it in place. The best weighted vest is a great way to increase the strength of your workout and improve your endurance. It’s not as difficult as you think to stay in shape or increase your training regimen. I’ve shown you my top picks to help you choose what will work best for your workout and your training needs.